Nebraska Children and Families Foundation was founded in 1997 as Nebraska's solution for strengthening families so children can reach their full potential in life. Our mission is to create positive change for Nebraska's children through community engagement. We bring public and private sectors together throughout the state to prevent problems that threaten the well-being of our children. Working with local, state and national partners, we promote the importance of providing opportunities and services to families that nurture a child's healthy growth from cradle to career. All data for Financial Performance Metrics calculations was provided by Nebraska Children and Families Foundation on recent 990s filed with the IRS. 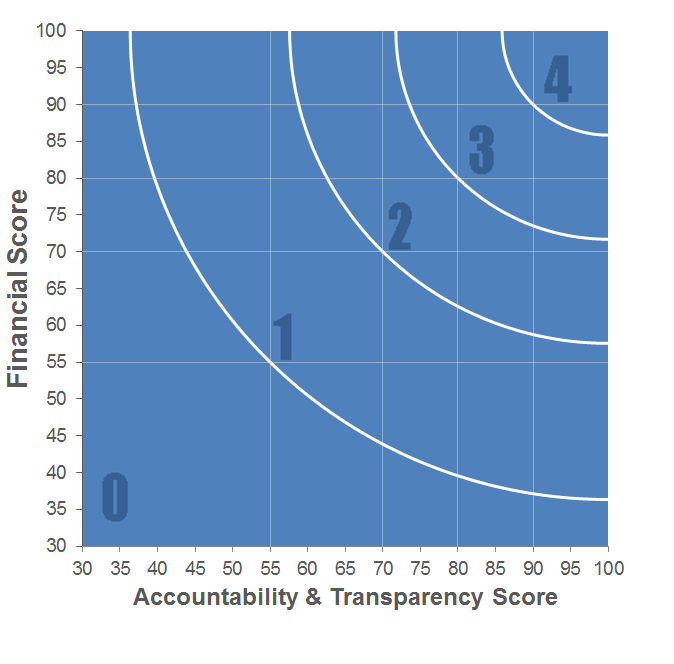 Nebraska Children and Families Foundation has received 6 consecutive 4-star ratings from Charity Navigator.